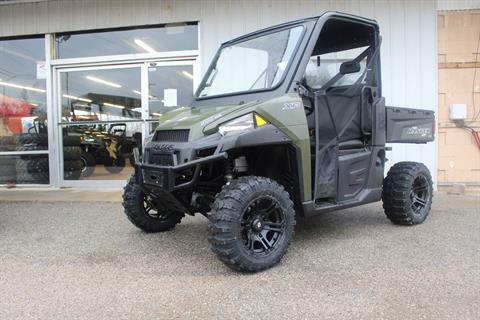 Welcome to Rocky Ridge Powersports & Outdoors. 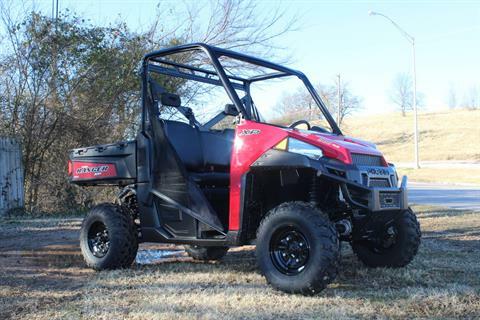 Our Oklahoma dealership specializes in Polaris off-road vehicles and more. 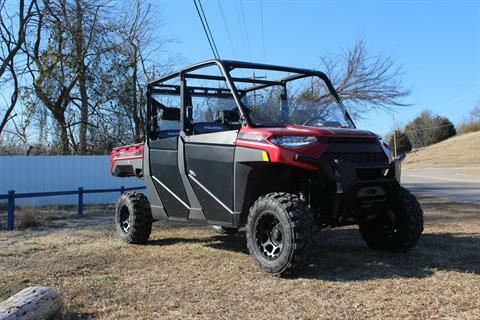 We carry the full lines of Polaris ATVs and Polaris side-by-sides, including the popular Polaris Ranger, RZR and Sportsman models. We sell Polaris trailers and generators, too! 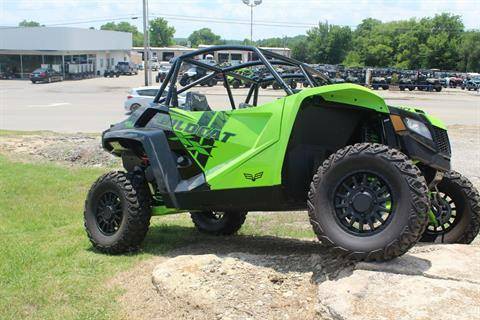 For four-wheeling enthusiasts, we also carry ATVs and UTVs from Textron Off Road, Arctic Cat, and Bad Boy Off Road. Check out our selection of Bad Boy Stampede models. We’re not just about motorsports, however. For weekend fun or workday chores, we’re also a dealer for E-Z-Go golf carts and Altoz mowers. To keep your vehicle or equipment in top shape, you can rely on our certified service department and our extensive parts department. 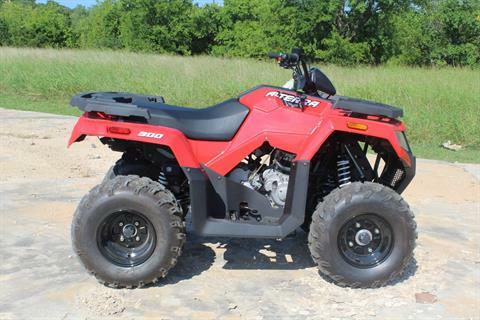 Rocky Ridge Powersports is located in Ada, Oklahoma, serving all of south-central Oklahoma. Our dealership is about 90 minutes from Oklahoma City and close to the north Texas border. 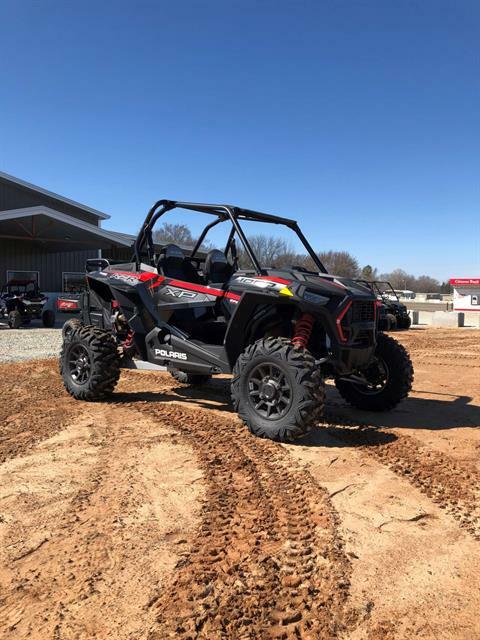 Visit our Ada motorsports dealership today for the best selection and service of off-road vehicles and equipment from Polaris, Textron, E-Z-Go, Altoz and more!